Wrap up the details. 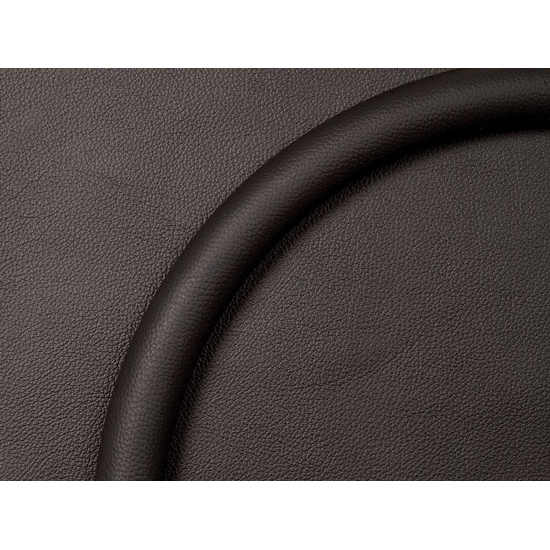 Leather half-wraps are genuine top grain leather, hand cut and selected for superior quality. These steering wheel rings are fastened to the wheel by hidden bolts that are recessed on the back of the wheel. Choose from Tan, Grey, or Black. To be used only in conjunction with Billet Specialties 14" Half Wrap Steering Wheels. They are not applicable to the Speedway Motors billet 9-bolt steering wheels.